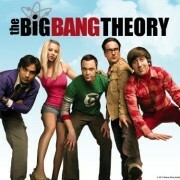 The Big Bang Theory: “The Big Bear Precipitation” Tonight! 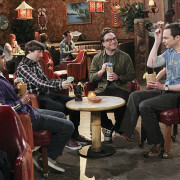 Preview images for the Big Bang Theory episode “The Big Bear Precipitation” airing tonight on CBS. 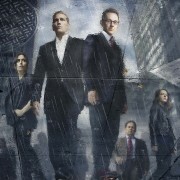 CBS has announced season finale dates for Spring 2016 as well as announcing when Person of Interest Season 5 will start airing. 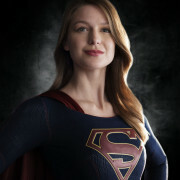 CBS has released their schedule for the 2015-2016 TV season. Warner Bros. presented An Evening With Chuck Lorre which honored the producer and dropped clues about the Two and a Half Men series finale. 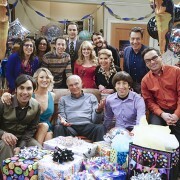 Carol Ann Susi, who voices Mrs. Wolowitz on The Big Bang Theory, has died.